SAN ANTONIO - UPDATE: Republican candidate Pete Flores canceled his appearance for the event. Democrat Pete Gallego is still expected to attend. KSAT reached out to Flores for comment. A forum for community members to learn about the candidates running for the Texas Senate District 19 special runoff election will be held Thursday evening. The forum will be held from 6-7:30 p.m. at Compass Rose Academy’s school cafeteria/gym. Doors open at 5:30 p.m. The forum will focus on issues that affect the community, including public education. 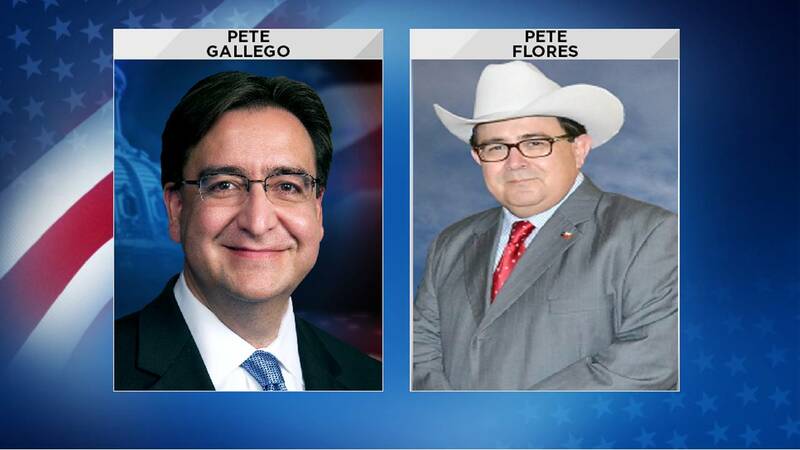 The event will give candidates Pete Gallego and Pete Flores an equal opportunity to answer questions in a moderated forum and from the public. The special election was triggered in June after Carlos Uresti was found guilty of 11 felonies, including securities fraud and money laundering, tied to his work with a now-defunct oil field services company. He was sentenced to 12 years in prison days after he stepped down.